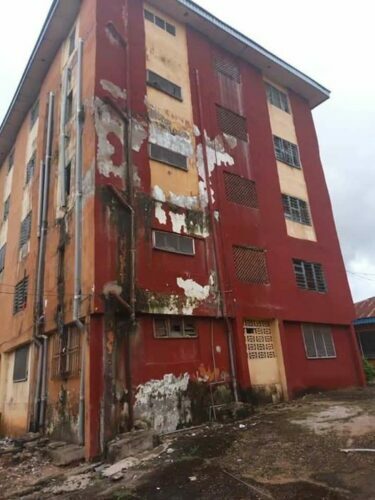 Students of Madonna University Okija have been asking the school management to help renovate some of their dilapitated hostels for a while now, but it seems nothing has been done about it. Photos showing how bad and unhealthy the school hostels look have since gone viral on social media. 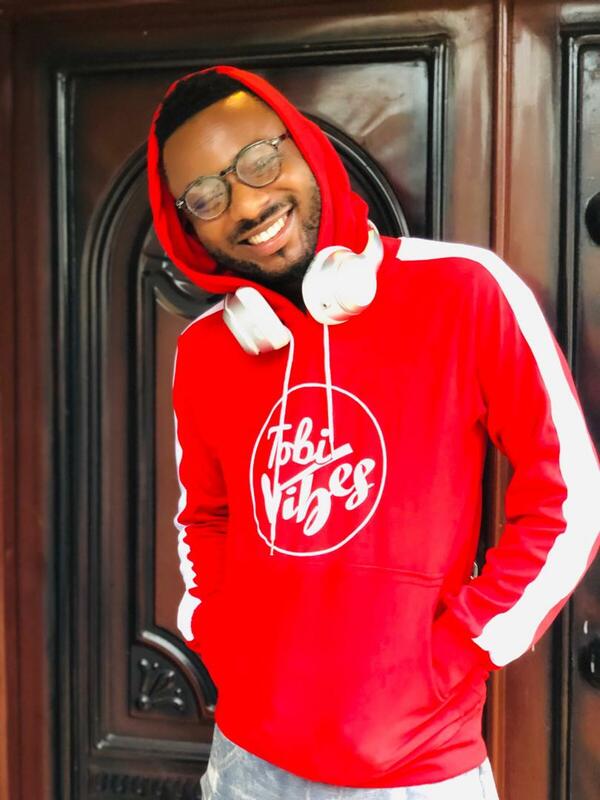 A Facebook user identified as Nwankwo Ogbonna took to the platform to speak about the deplorable state of hostels in some Nigerian Universities and how it affects the students. Read below. “This is why most Nigerian graduates are useless and unproductive because they are the products of their environments. 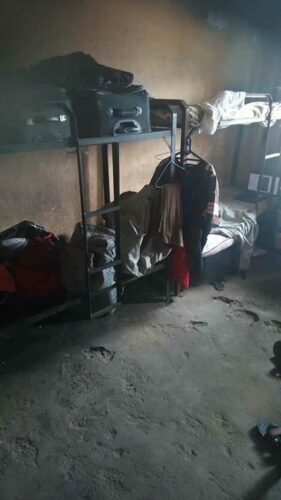 This is the deplorable state of the almighty Madonna university Okija hostels, a private university for that matter and one of the expensive Universities in Nigeria. Despite the huge fees collected by the school the management can not create a conducive learning environment for their students. And these graduates and undergraduates of the school don’t see anything wrong in these things that’s why they can live here happily and suffering . 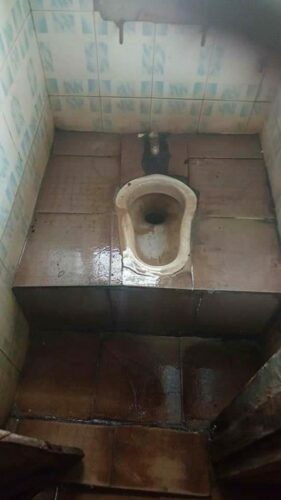 Our people have lost it all , that is why private schools should not be left in the hands of Nigerian individuals because they are like church owners now , just make money and return nothing , is very pathetic ,for these dilapidated and pig like hostels are not fit to house humans.